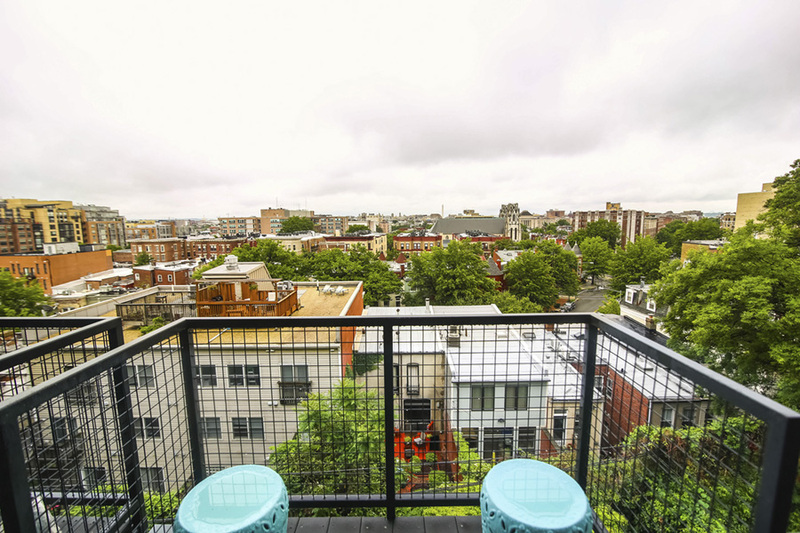 "One of the unexpected buildings with a true view of DC! 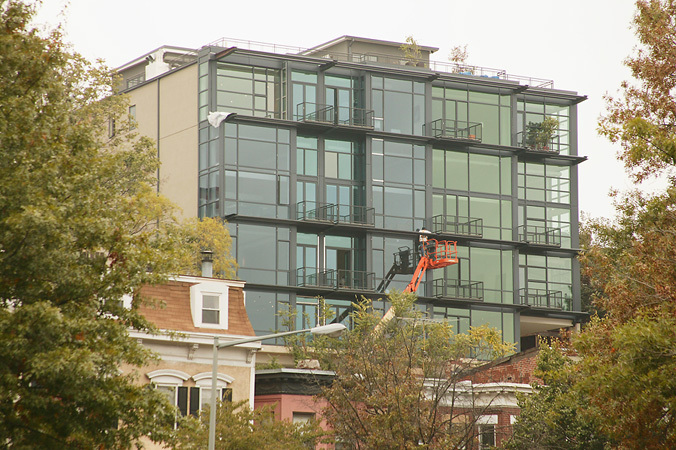 Every unit faces south with walls of glass designed to captivate, and it does! 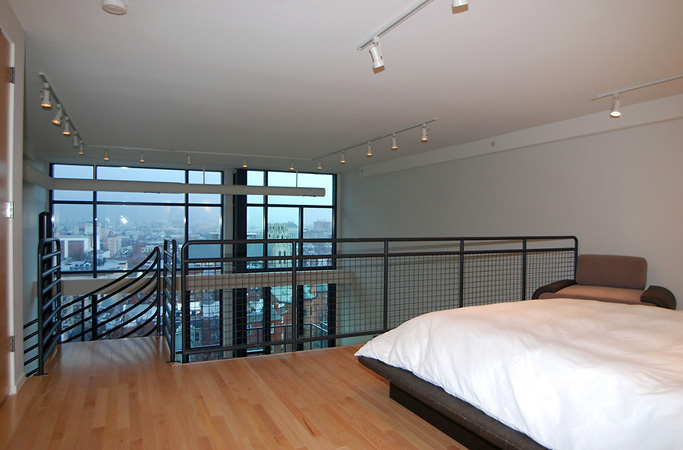 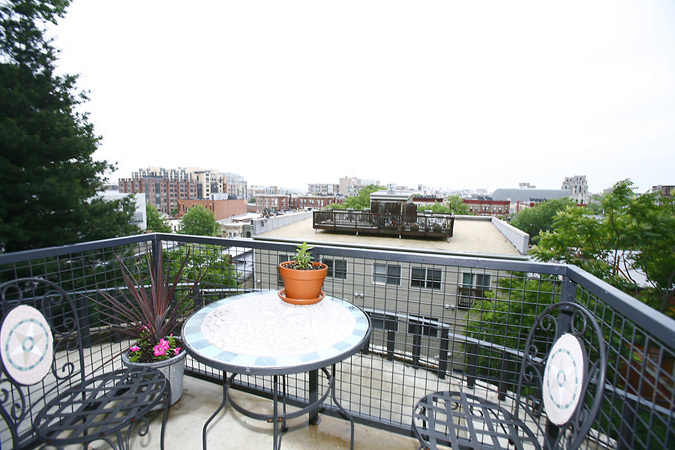 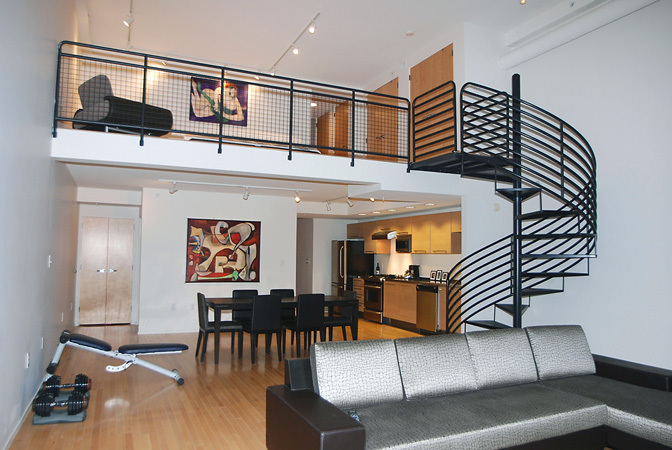 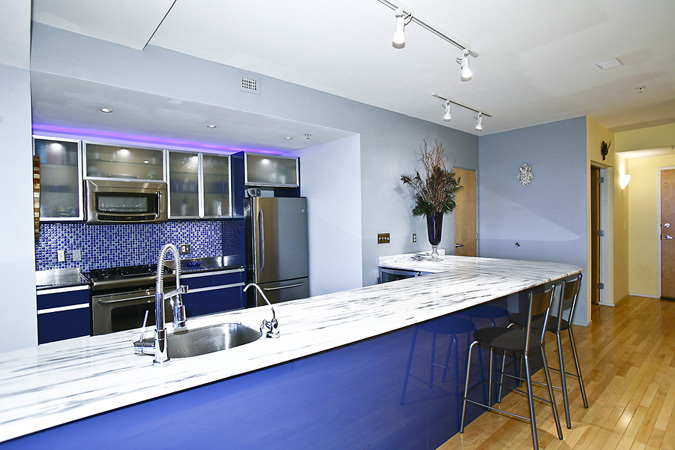 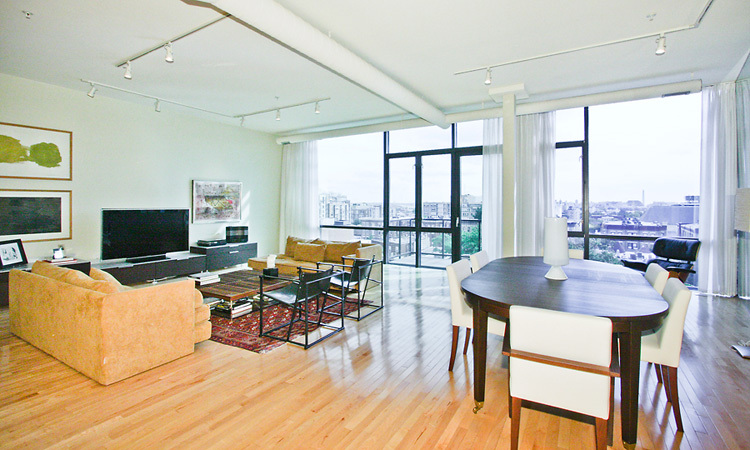 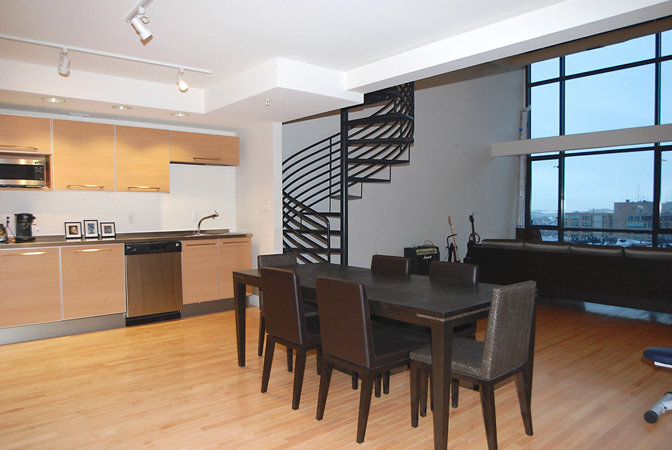 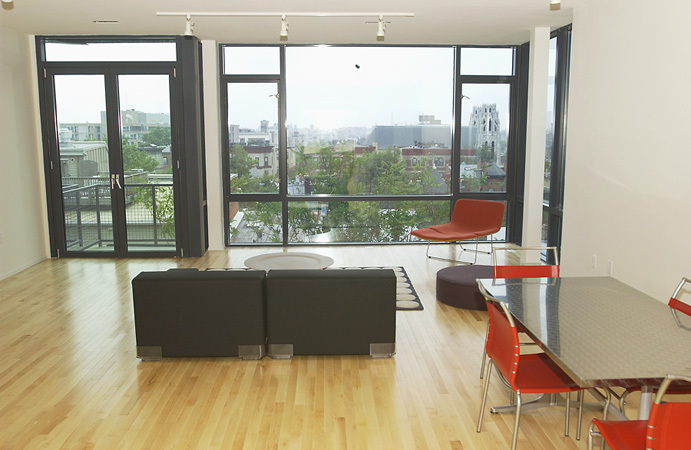 Very hip location just above U Street." 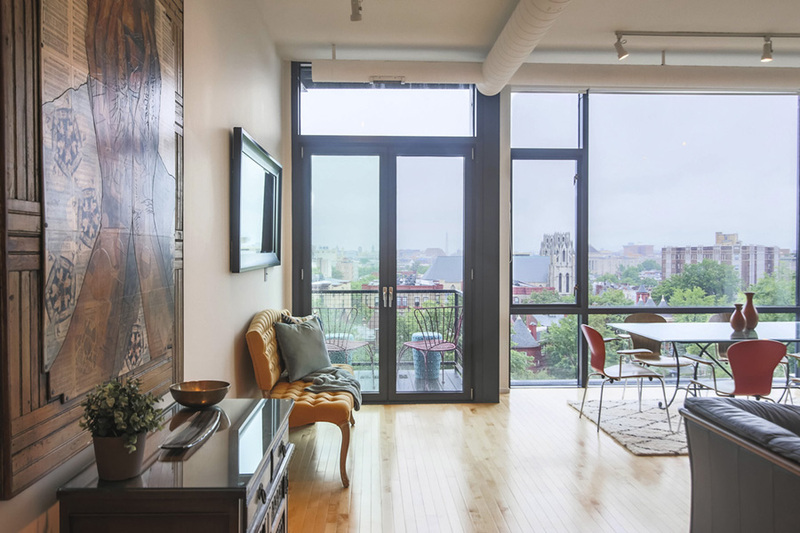 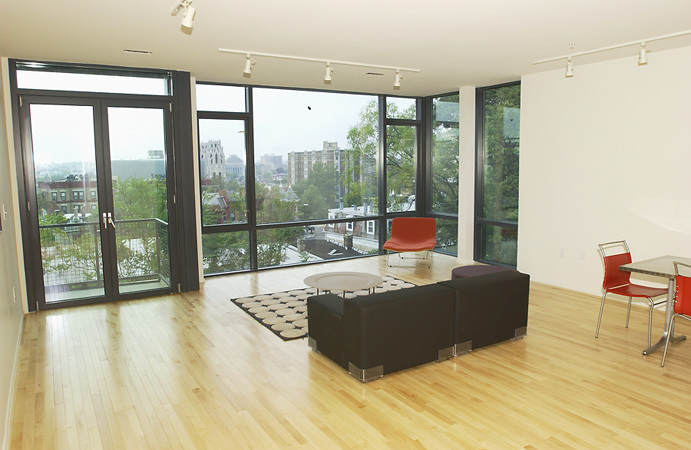 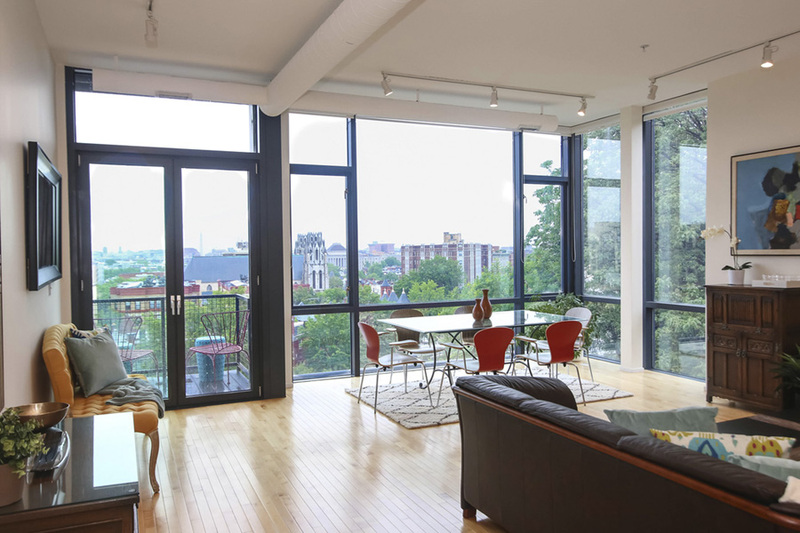 City Overlook is a decidedly modern building literally skinned in glass and offering some of the most commanding views of the city from its perch above U Street on quiet Belmont Street. 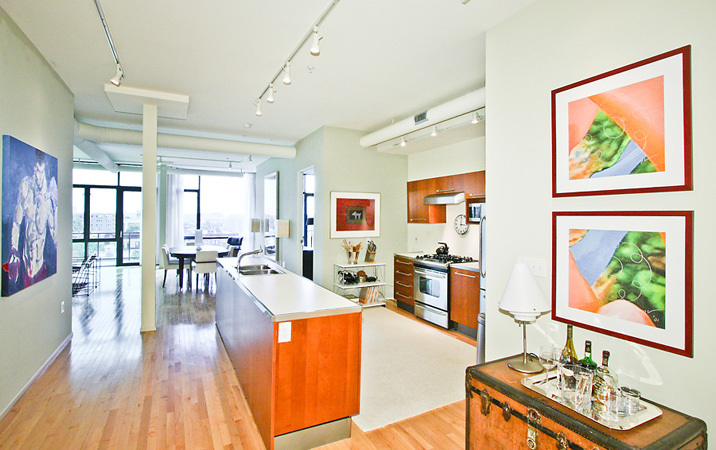 Residents enjoy the sun-filled floor plans of one and two levels, open Italian kitchens, maple hardwood flooring, loft dens overlooking two story living spaces and garage parking. 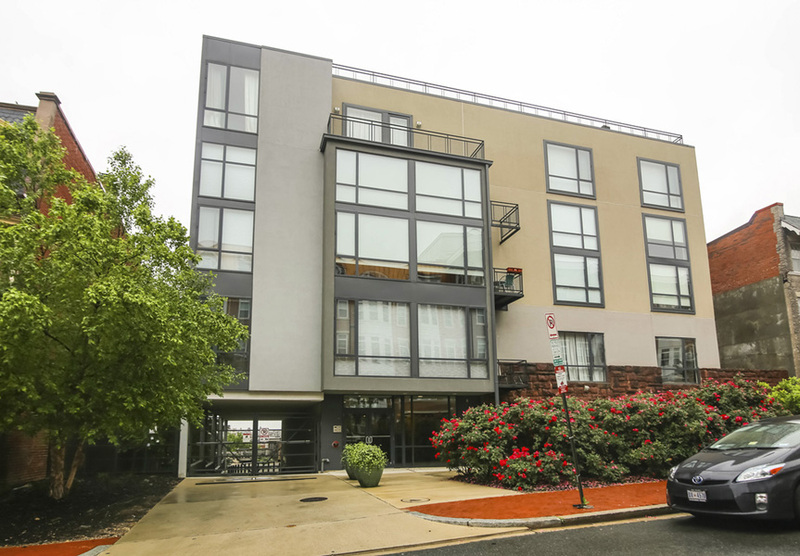 At the end of Belmont Street is Meridian Hill Park and residents can easily walk there or into the bustling night life, restaurants and cafes along U Street or up the hill into equally vibrant Columbia Heights.